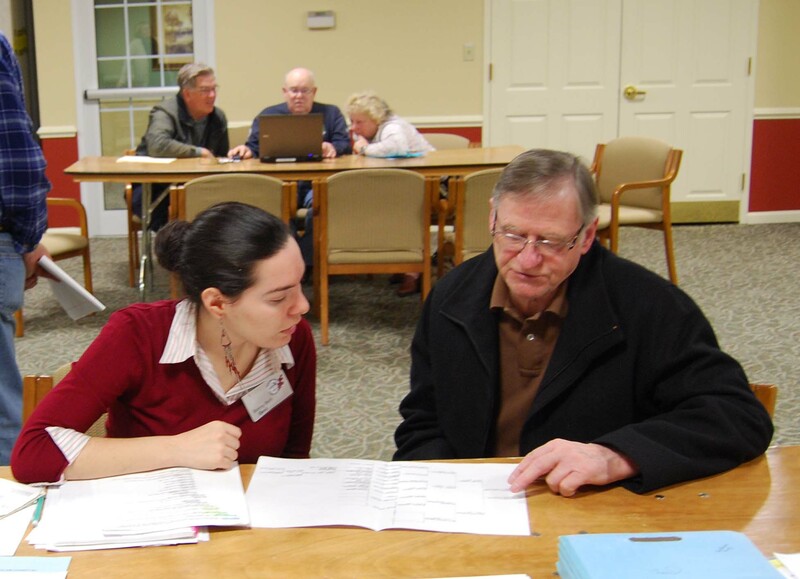 If you are researching your family's genealogy, we have a lot to offer you, even if you are not from Salem County! 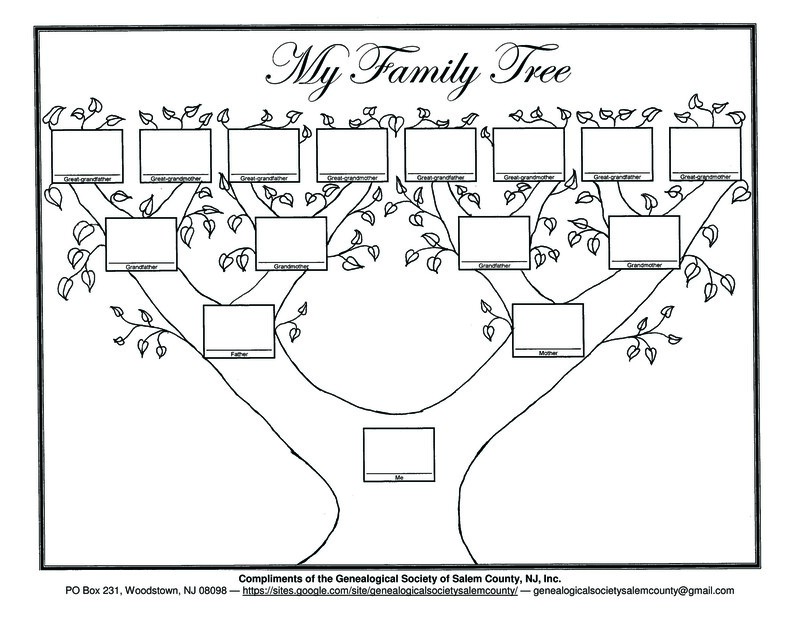 The archives of the Genealogical Society of Salem County include family trees and compiled genealogies, as well as DVD recordings of dozens of our seminars. Our publications include our tri-annual newsletter, a newspaper column on local family histories called “Ancestors’ Attic,” and a compilation of local Bible Records. 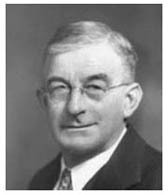 These offer a wealth of genealogical data, so be sure to peruse them for items of interest. Every month we offer free lectures on some area of genealogical research or local Salem County history. Don’t forget to check out our great events’ calendar to see what programs we have coming up soon! We also offer occasional workshops and field trips to local records repositories. For those looking for guest speakers to present a lecture on genealogy, we are working on developing a Speakers’ Bureau of members with programs available. Our members have given presentations on basic genealogy research and other more specialized topics. We have also assisted boy scouts in obtaining their boy scout merit badges. Browse our photo gallery to see some images of the activities we have participated in over the last few years. In addition to our own activities, we also have information about the other local historical societies and repositories throughout South Jersey. These locations are the best resource for primary documents and information. Browse our links to historic maps of New Jersey for the homesteads of your ancestors. We also have a calendar of other local historical or genealogical events which may be of interest to genealogists, although these events are not sponsored by the Genealogical Society. We have an extensive list of links to genealogy websites to assist you in your search for your family history, including both FREE sites and ones that cost to join. Print copies of our basic genealogy downloads such as pedigree charts and genealogy forms to record your information. For more ideas and suggestions, check out our list of helpful hints for researchers. Be sure to like us on facebook for more connections and networking. Happy hunting, and please let us know if there is any way we can help! Talk to your living relatives, ask them questions, and record or write down everything you can find at home. Use our basic forms to fill out your family tree as far as you know. Visit free websites to look through censuses and other free documents. Go to the local historical societies to search for your ancestors. Come to our meetings to learn more ideas and connect with other researchers.